南アフリカ　廃棄物処理施設視察と油化装置商談のご報告: リサイクルエナジーブログ　RECYCLE ENERGY CO.,LTD. 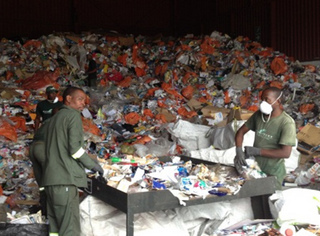 Report for inspection of waste treatment facilities and business meeting of Waste plastics-to-oil converting plant in South Africa. Continuing from last year, we visited South Africa from 23rd Mar to 31st Mar. 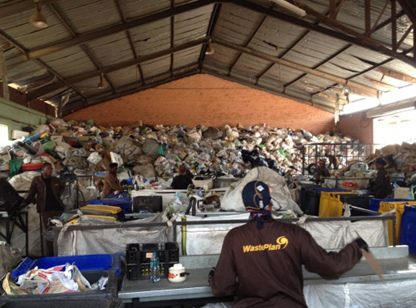 This time we inspected the waste treatment facilities in Pretoria, Durban, Cape Town and we had business meetings with our customers who are interested in our waste plastics-to-oil converting plant in South Africa. We went to Johannesburg City from the airport by high-speed rail named GAUTRAIN. 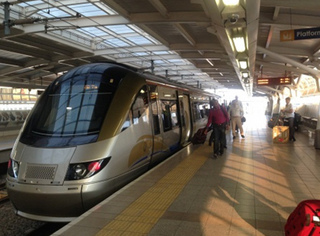 The train is beautiful; we could arrive at Sandton quickly. 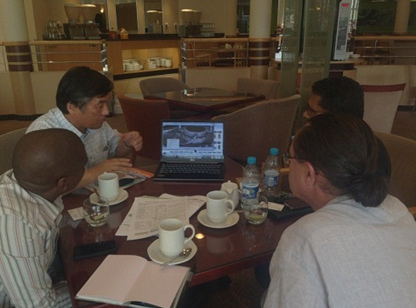 We just arrived on Sunday and went straight to have a business meeting to provide our customers in South Africa the latest information. 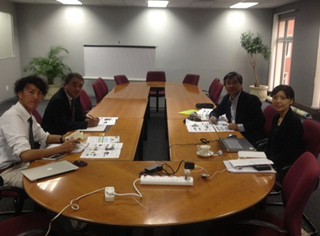 We visited JETRO Johannesburg office that is always helpful to us, and we had a strategy meeting based on the latest South Africa information. JETRO is the big supporter for the Small and Medium Enterprises to develop overseas business. At Pretorian MRF(Material Recovery Facility)factory, they sort out perfectly by hand. 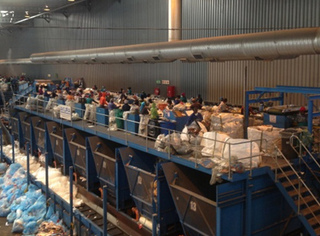 Sorting out by male mainly here in Durban MRF factory. Here is South Africa’s largest MRF factory in Cape Town. We are surprised by the large scale. 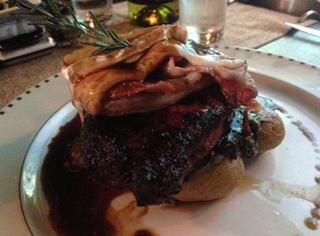 The meat was very delicious. The volume was so much that one can’t eat up. 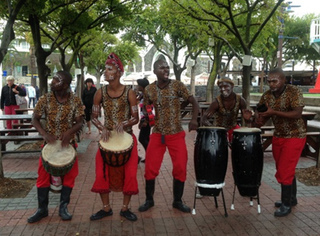 The African music has a full impact in high spirits. Everyone is cheerful. 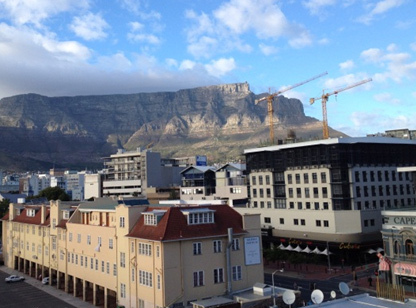 The famous Table Mountain in Cape Town, taken from Hotel room.